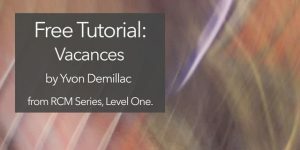 Below you’ll find both free and premium tutorials and courses on pieces found in the RCM Bridges Repertoire Series for Classical Guitar, from Fredrick Harris Music. 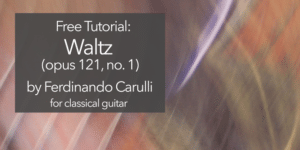 You’ll find pieces from the Preparatory Level, Level One, and Level Two, in no particular order. Click here to purchase Bridges Preparatory Level. 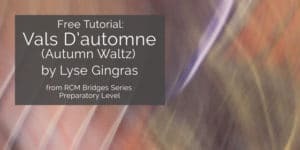 Click here to purchase Bridges Level One. 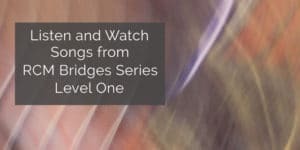 Click here to purchase Bridges Level Two. 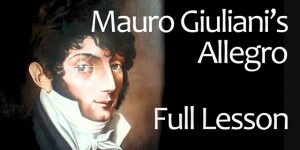 And click here find recordings of many tunes from the Preparatory and Level One books here (or see below). 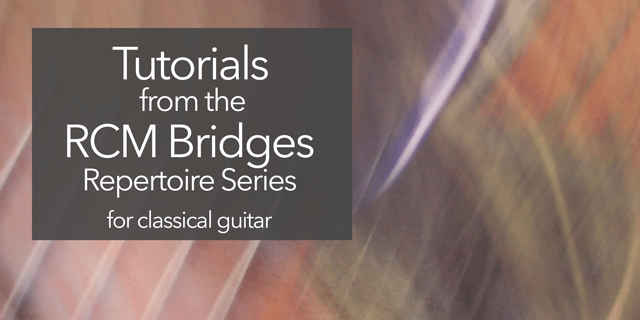 Bridges Series Description: A Comprehensive Guitar Series serves as the official resource for guitar assessments of the Royal Conservatory Music Development Program. 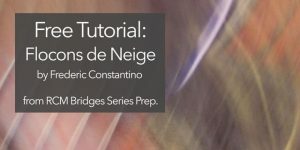 Innovative in its structure, Bridges supports students from the beginner to advanced levels with carefully sequenced repertoire, etudes, and technique. Each of the Repertoire and Etudes books in the series spans all major style periods and a variety of genres, presenting an organized compilation of pieces appropriate for that level of technical development. 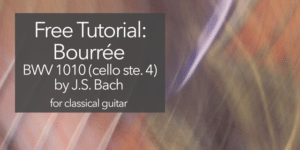 Nine progressive levels of Repertoire and Etudes scaffold student learning at every stage of musical development. 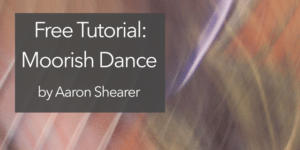 Each book contains a balanced and representative selection of works from the Renaissance, Baroque, Classical, Romantic, and contemporary style periods. 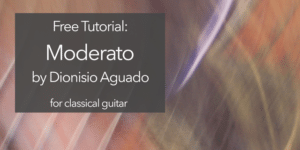 From the classics of Aguado to the modern compositions of Zenamon, Bridges connects students to both essential literature and enticing masterpieces never before found together. 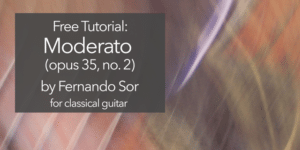 The Etudes have been carefully selected to support the repertoire and isolate specific technical and musical challenges, making Bridges an ideal collection and a comprehensive teaching resource.